Yet another report comes out about the launch and testing progress of Apple’s next generation iPhone 5, this year we got many conflicting reports regarding the launch of iPhone 5, most of them suggests that the device is scheduled to come in September and some suggesting that device will make its way to market on October. Today another report comes out, which suggests that Apple has sent its iPhone 5 to carriers for lab testing and to optimize their systems to make iPhone 5 compatible. The report comes from the tables of The Guardian, which claims that carriers may have received sample version of iPhone 5 to test the prototype of next generation device on their network. The next iPhones go for their testing inside locked and sealed boxes so that the carriers can carry out checks on their network compatibility in their labs. It’s very high security, as you could guess; my understanding is that barely anyone inside the carriers gets to open those boxes, and even when they do the hardware is encased in a dummy body which means there’s no clue to what the actual phone will do. It clearly means that after some week testing, Apple will surely release the device, and it seems that September launch will be perfect, because Apple has tradition to hold an event in this month to release next generation of iPod and other music related updates, on another hand, also the AT&T message to their employees hints that Apple may release iPhone 5 in last weeks of September. 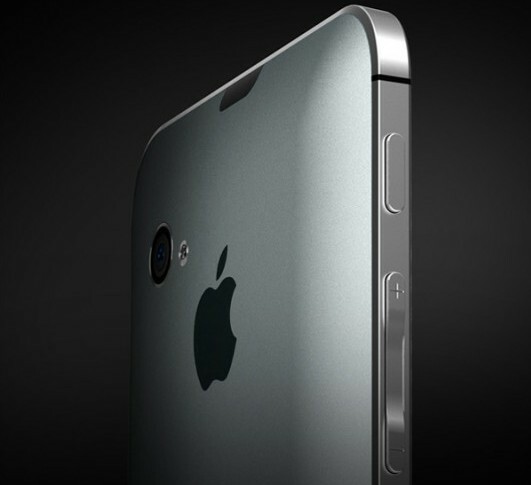 IPhone 5 Demand Is Weak? Or Just A Rumor?